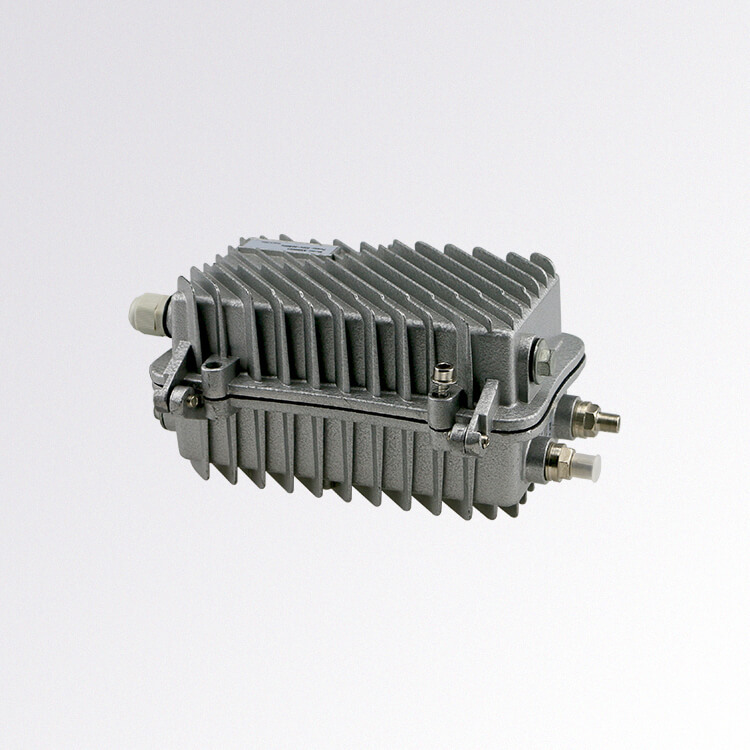 The RicherLink( EoC Slave Suppliers ) MSS5004W is the EOC slave based on HomePlug AV solution for Ethernet access over coax. 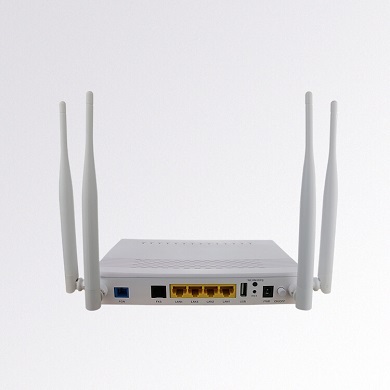 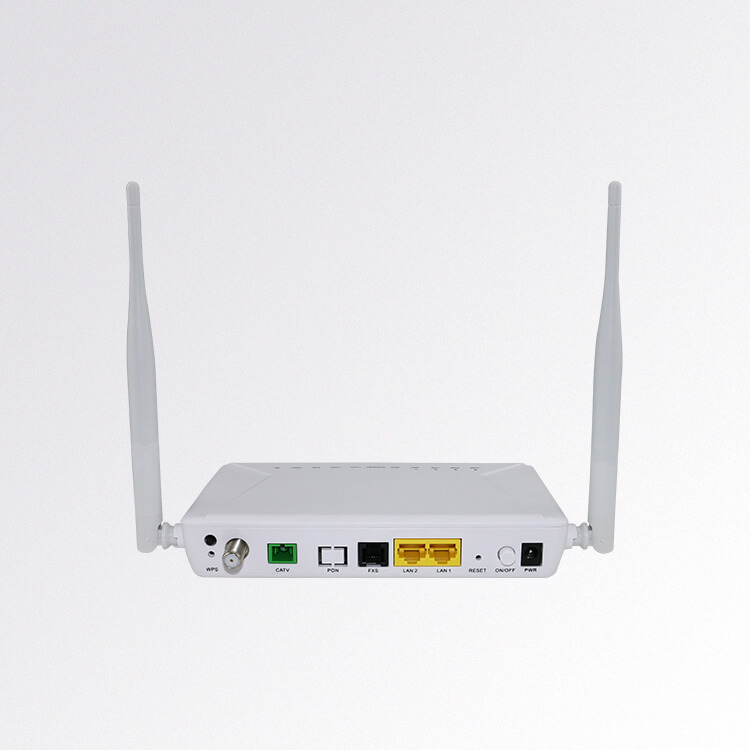 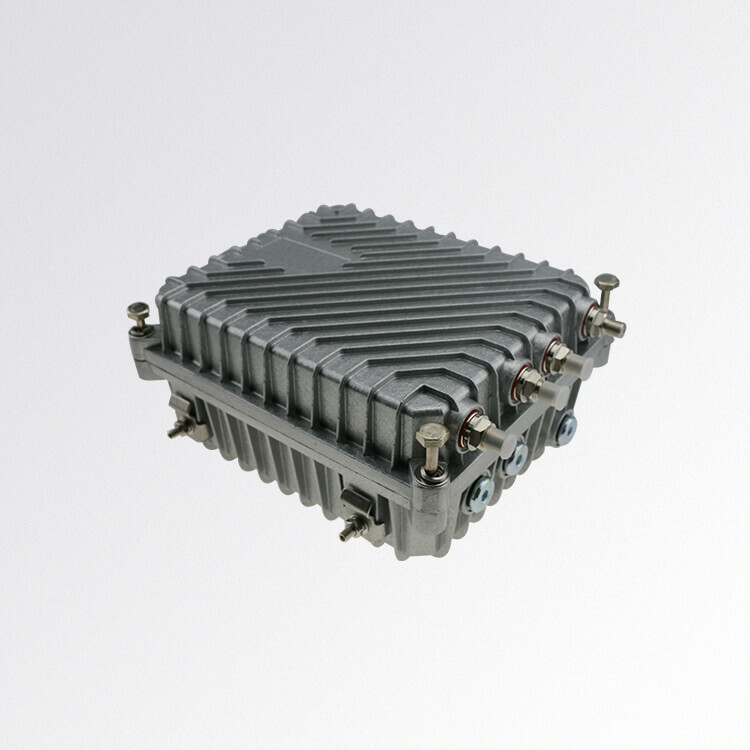 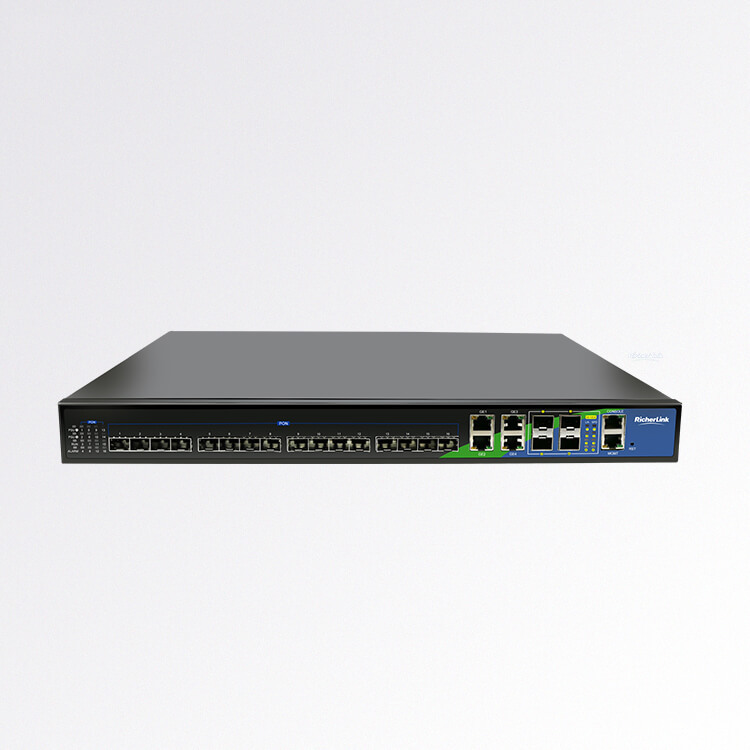 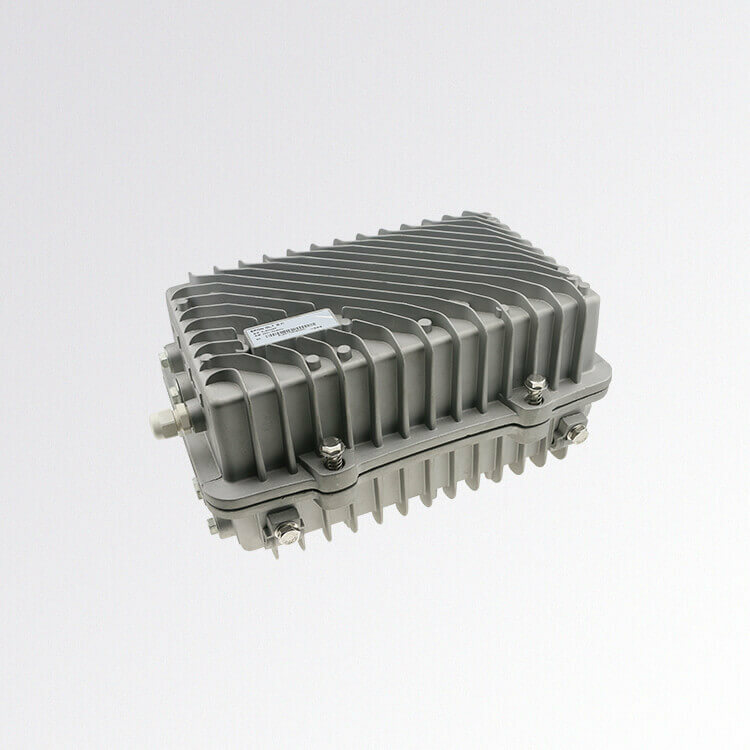 MSS5004W is 4*10/100M EoC slave with WiFi 802.11n 300M,. 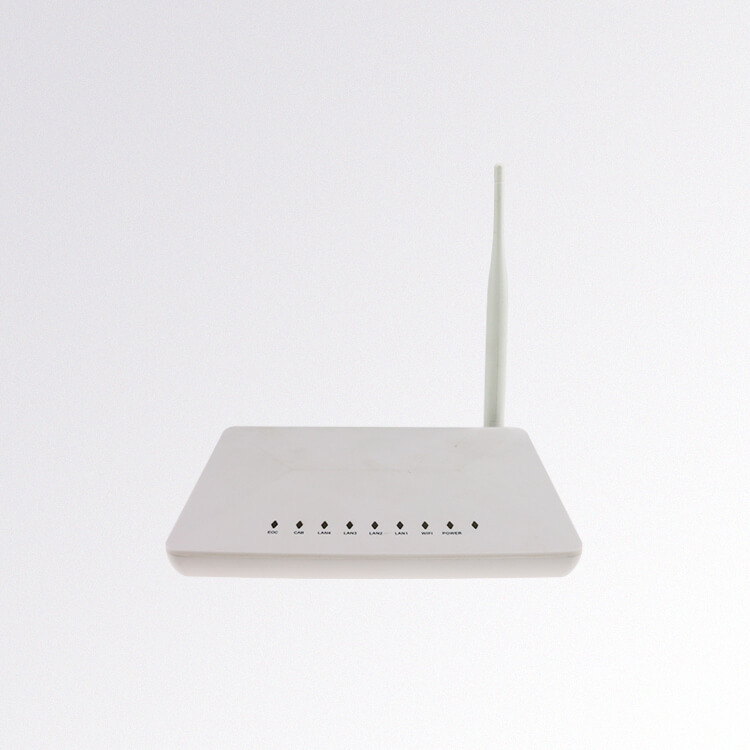 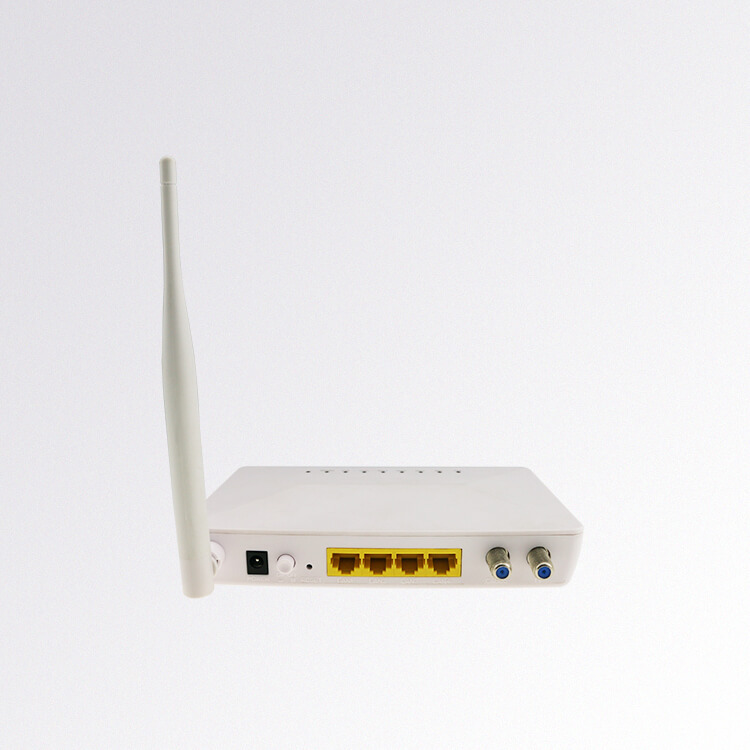 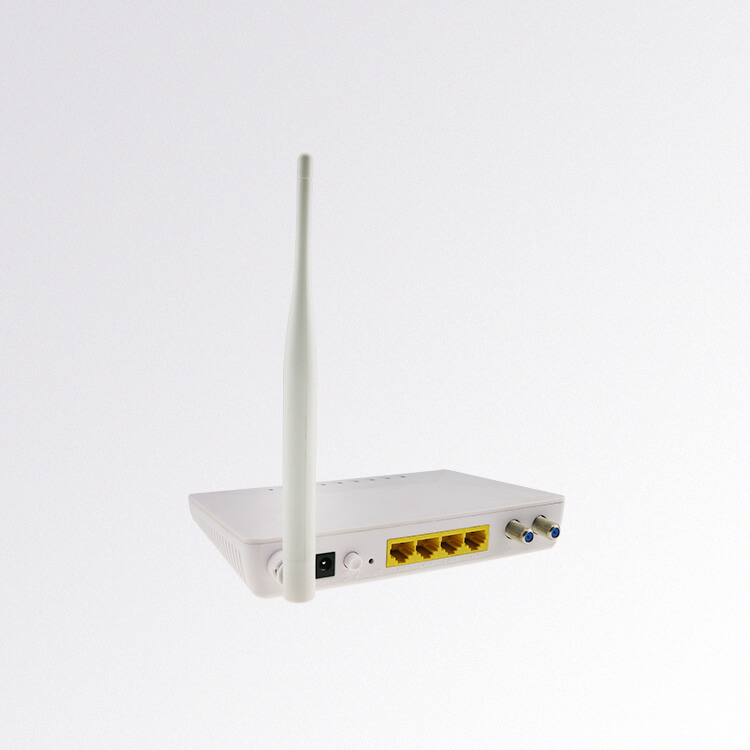 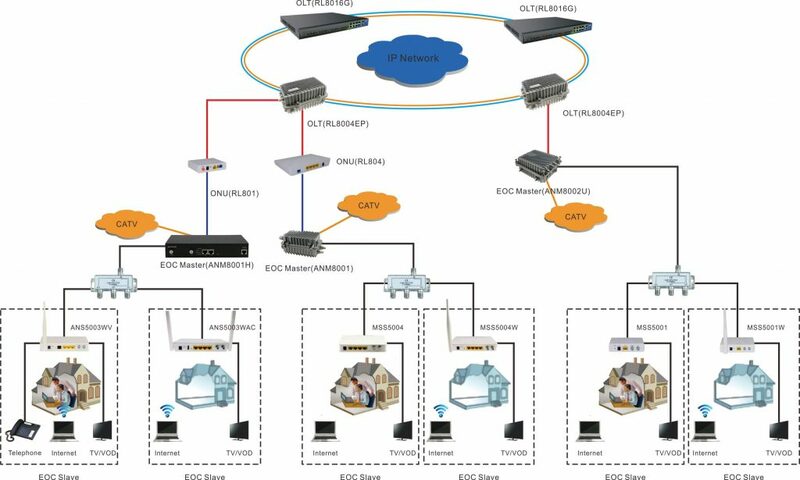 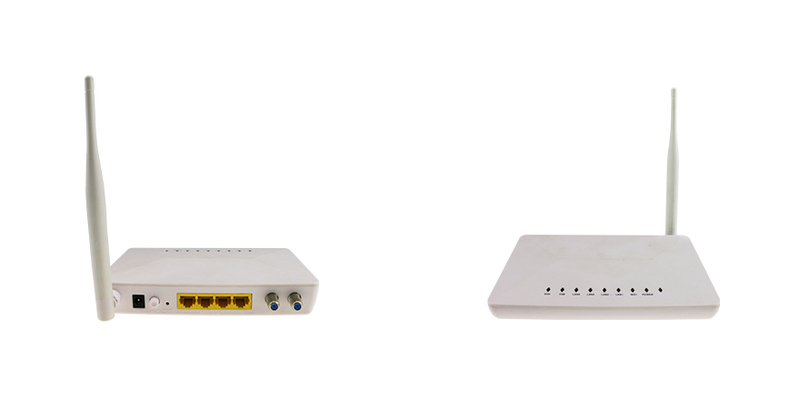 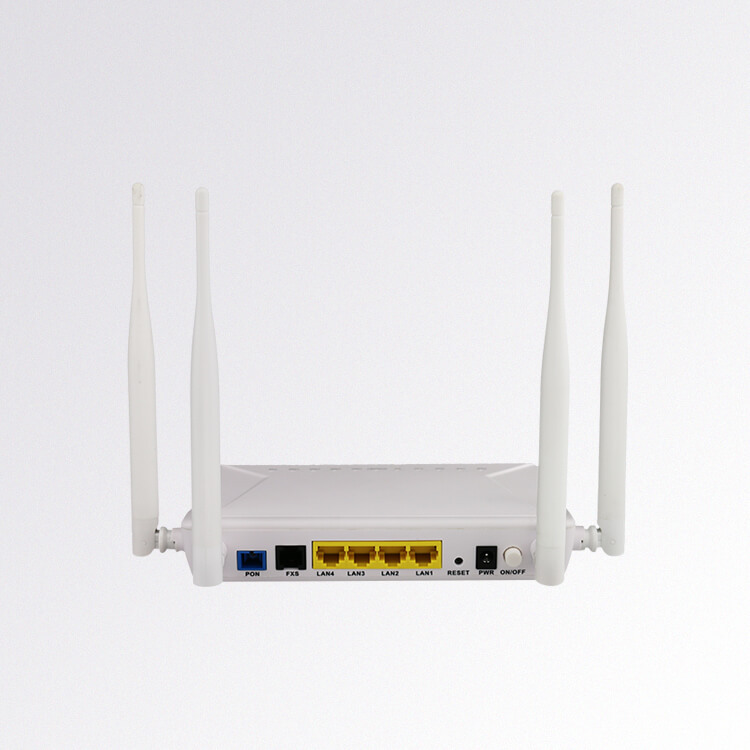 It works with EOC master in Ethernet over coax network and provides layer-2 Ethernet Access to users through television coaxial cable and meanwhile without influence on the existing CATV signal transmission.